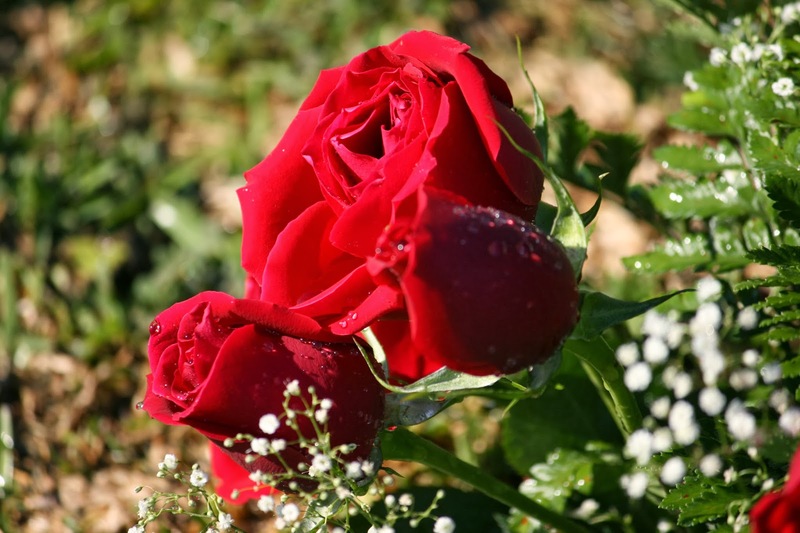 If you were looking for amazing images, below you will find a beautiful selection of photos of red roses, this kind of flowers are really tender and romantic, they use to represent passion, love and desire, so they are perfect for couples in love. 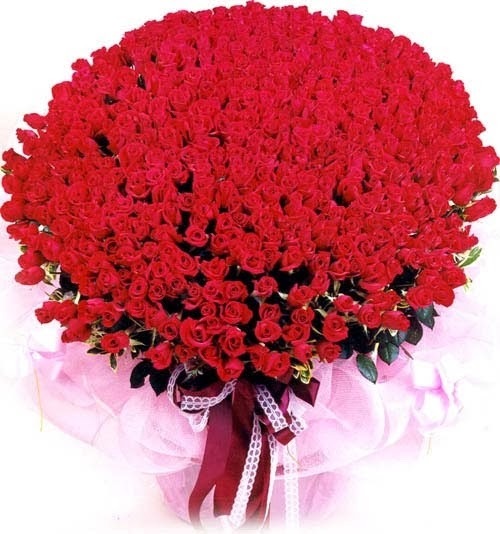 Choose the best red rose or red roses and surprise your special person, remember that an image represents more than a hundred words, and flowers, specially, red roses, are the best ones for this. 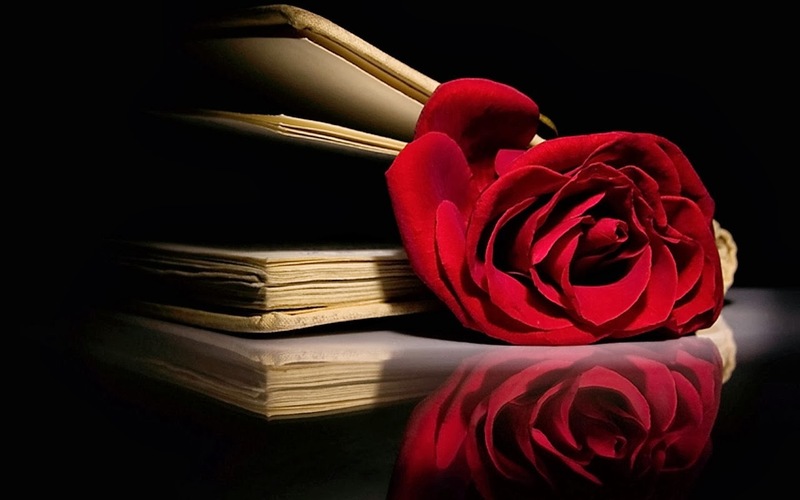 A red rose inside a book. 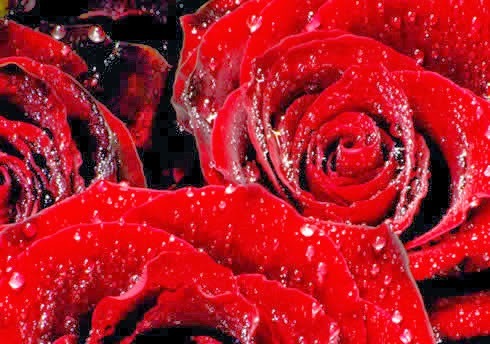 Red roses under the rain. 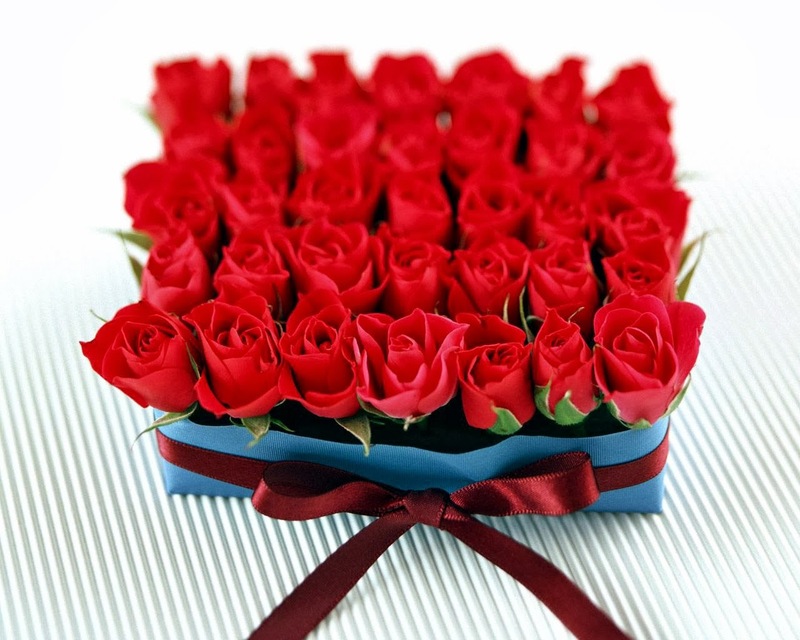 If you prefer many roses, here you have a box with beautiful roses. 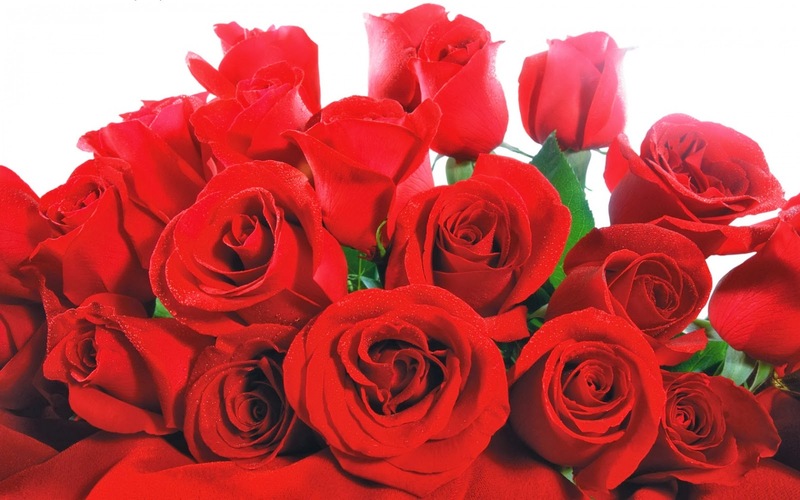 Another image with many roses and a ribbon. 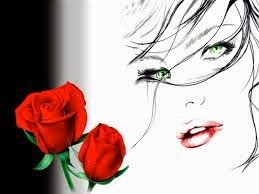 A couple of red roses with a girl's face. 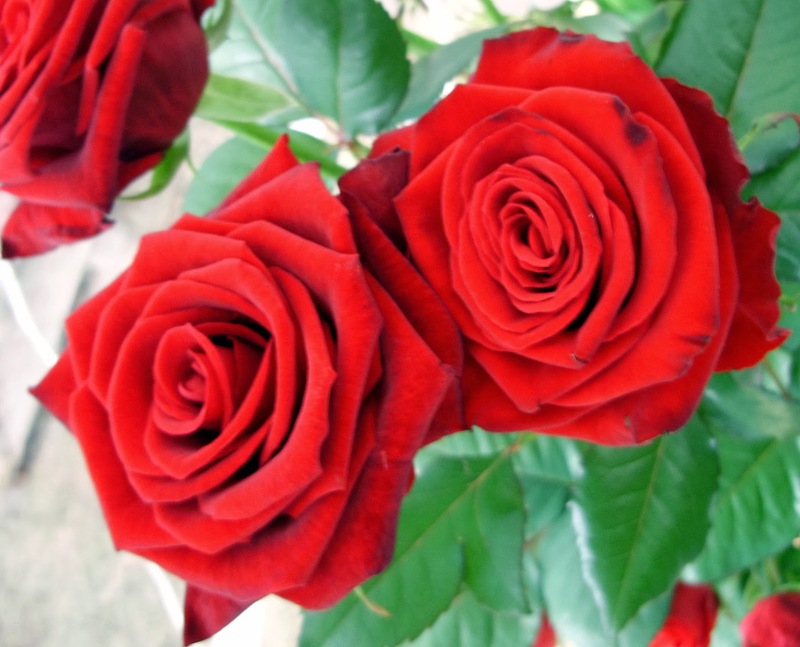 A group of red roses. Red roses in a garden. 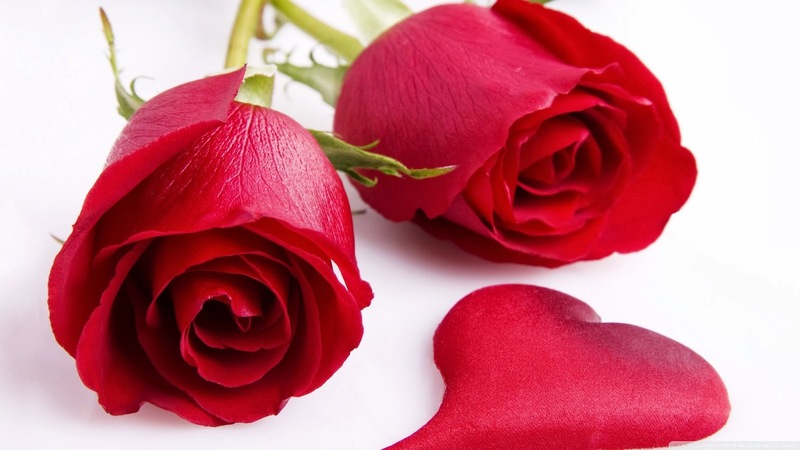 A couple of red roses and a petal in shape of a heart. 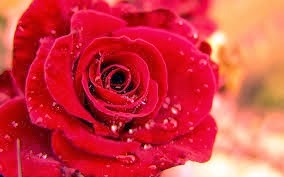 A red rose with drops of rain. 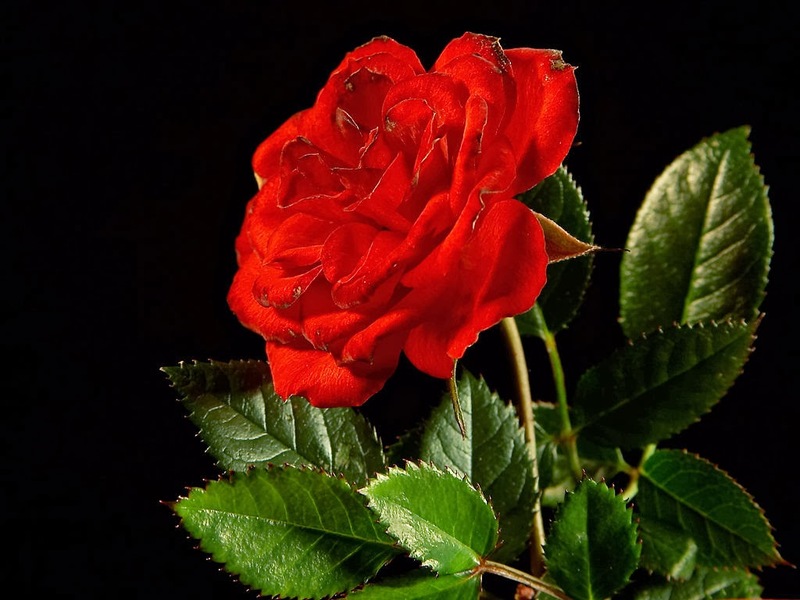 A red rose with a black background.